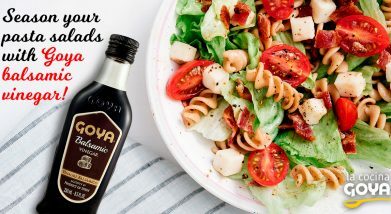 With its gourmet name, its creaminess splashed with intense toasted notes, and its characteristic dark mahogany color, GOYA® Balsamic Vinegar is unmistakably one of the most highly valued dressings by consumers. 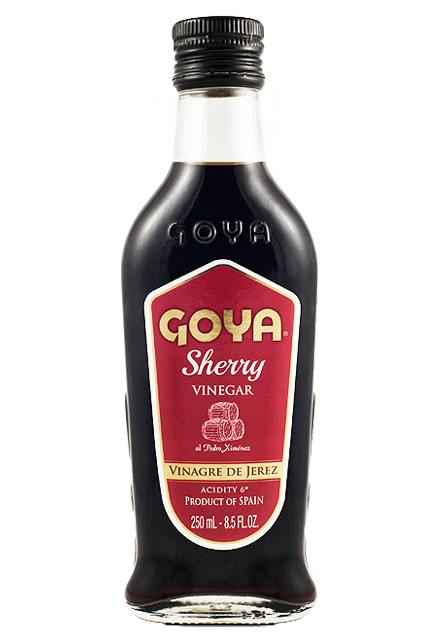 An excellent condiment for enhancing the flavor of roasted meats and cured cheeses. 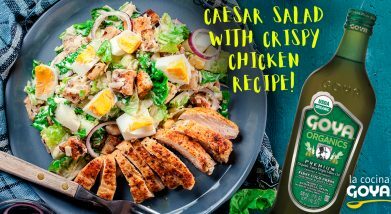 It will also win you over in cold dishes, such as carpaccio, fresh salads, sweet-and-sour recipes and creamy risottos, made with GOYA® rice. 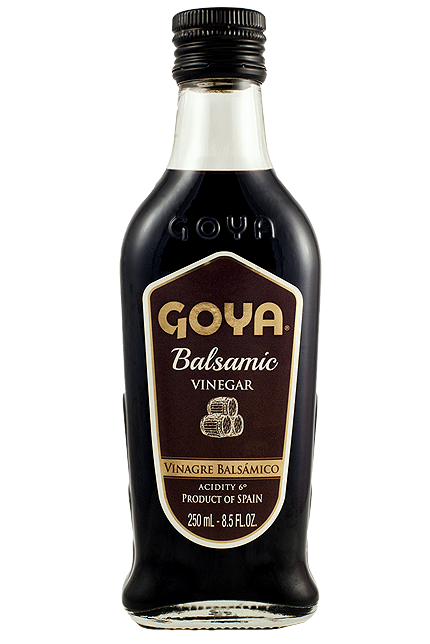 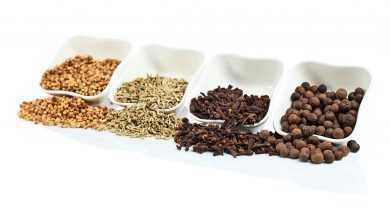 The magic of GOYA® Balsamic Vinegar also lies in its use in hot recipes. 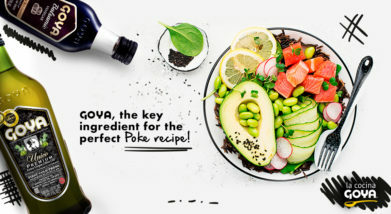 Use it while preparing your dishes, but always just before removing them from the heat, so as not to lose its unmistakable aroma. 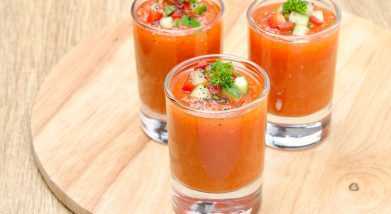 In baking and pastry-making it is widely known for its use as a syrup to accompany some fruits, like strawberries or other juicy red berries, or to give a touch of contrast to ice cream with just a few subtle drops. 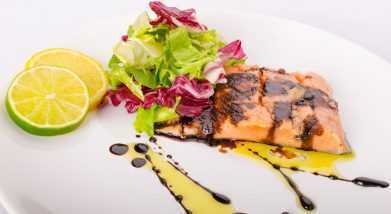 Filled with flavor, and with a base of sweet nuances, this famed balsamic vinegar is obtained from a delicate mixture of concentrated vinegars and grape musts (wine syrup) originating from Sherry wines, which achieves this prized density. 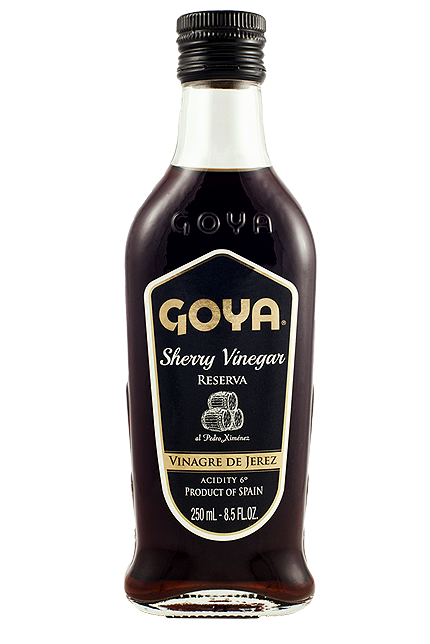 Truly aromatic in nature, GOYA® Balsamic Vinegar provides any dish with delicateness and originality.